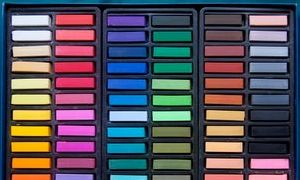 Welcome to my pastels gallery. I paint what I love and where I've been, with strong choices and great enthusiasm. I greatly enjoy exploring this wonderful medium. Some originals in this collection have been sold, but prints are always available. See prices page for details. I gleefully accept commissioned work.